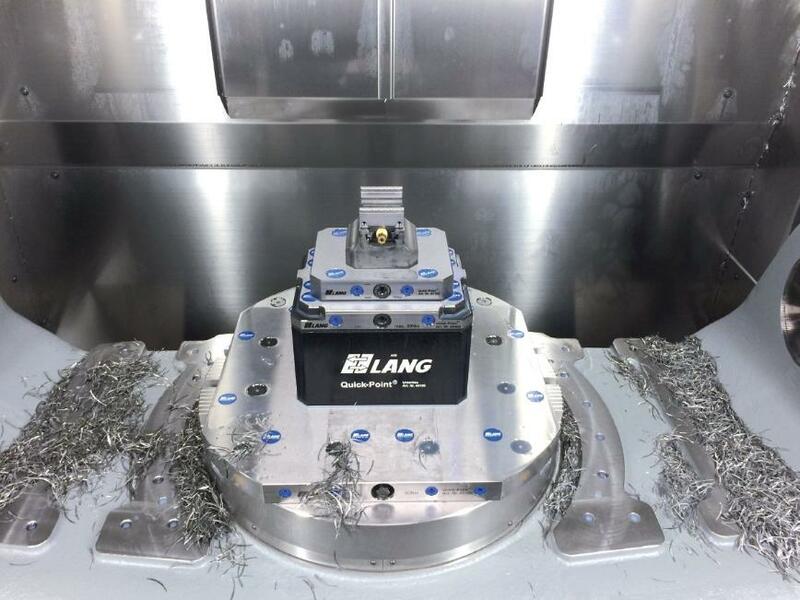 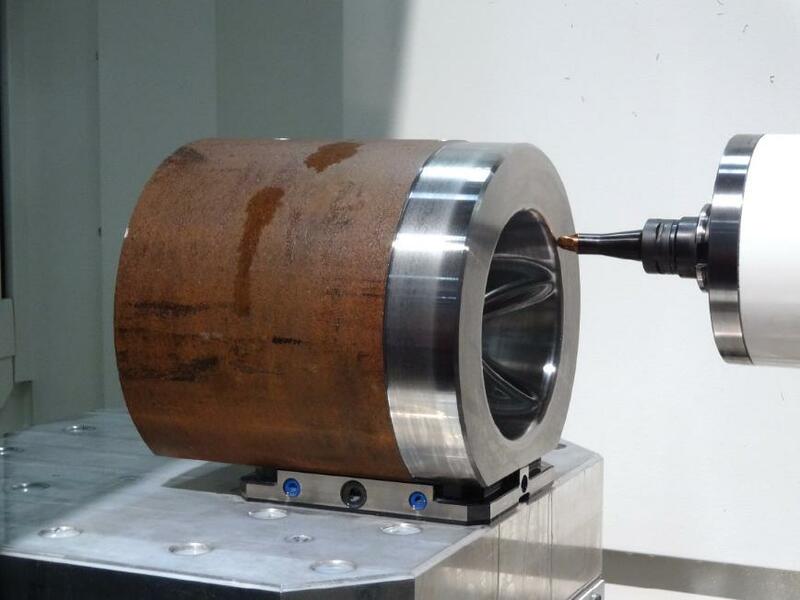 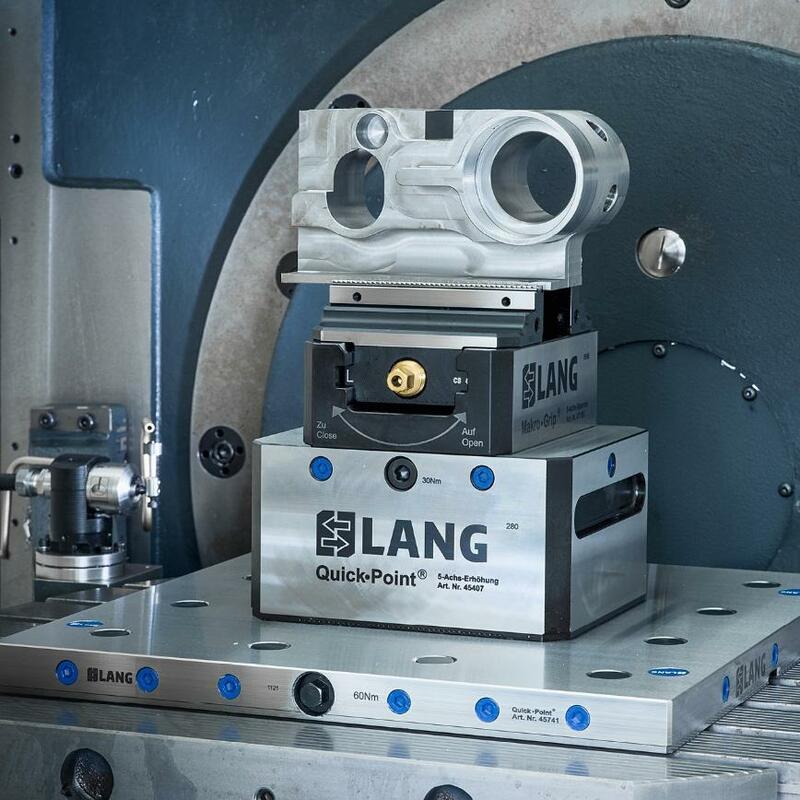 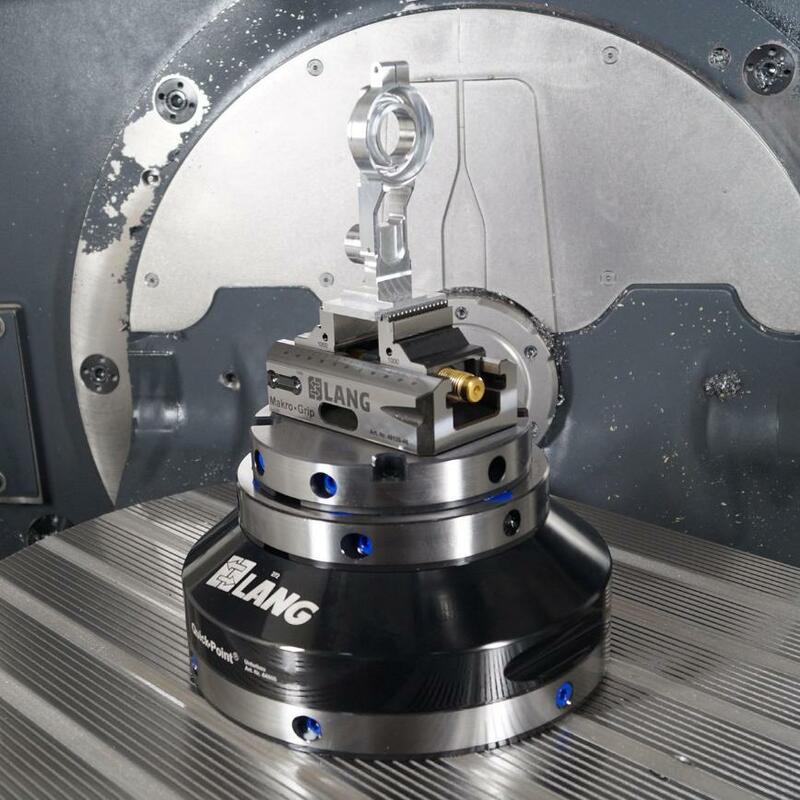 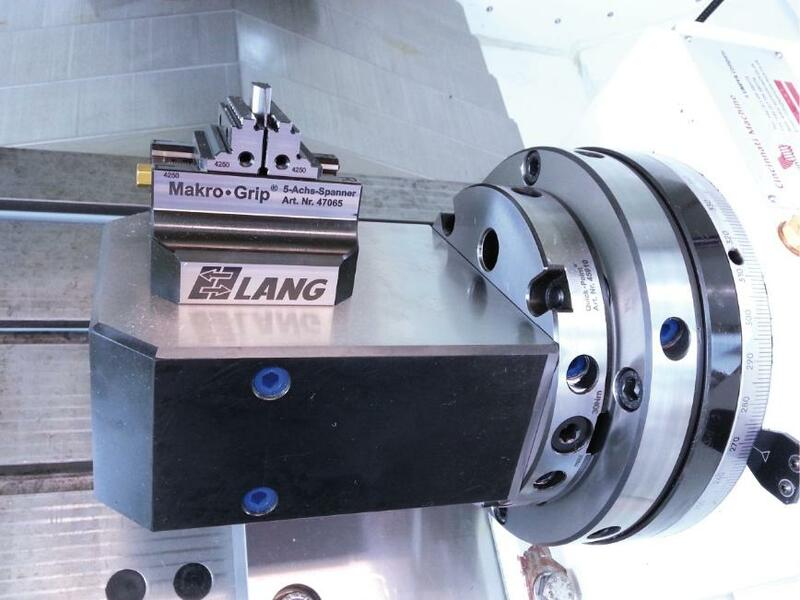 The modular mechanical Quick-Point zero-point clamping system can be retrofitted to almost all machine tables, making it a perfect solution for time saving change-over of vices, fixtures and workpieces. 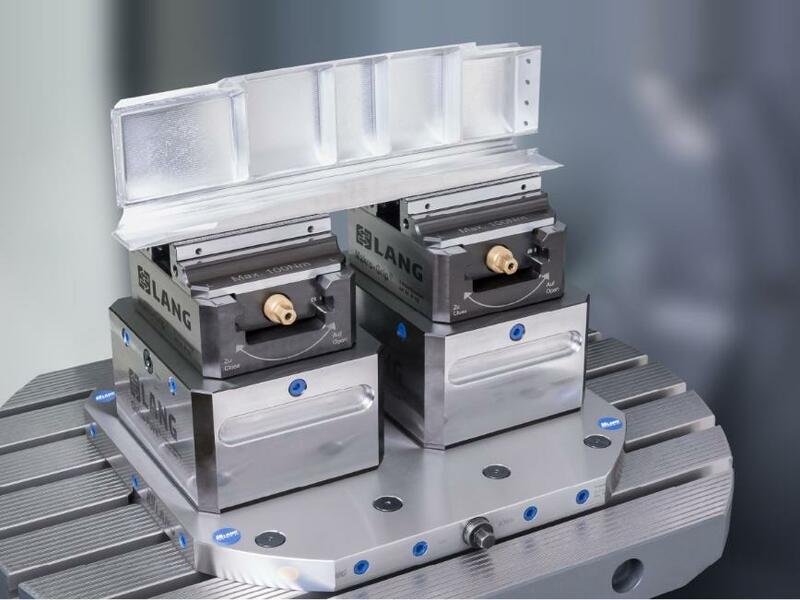 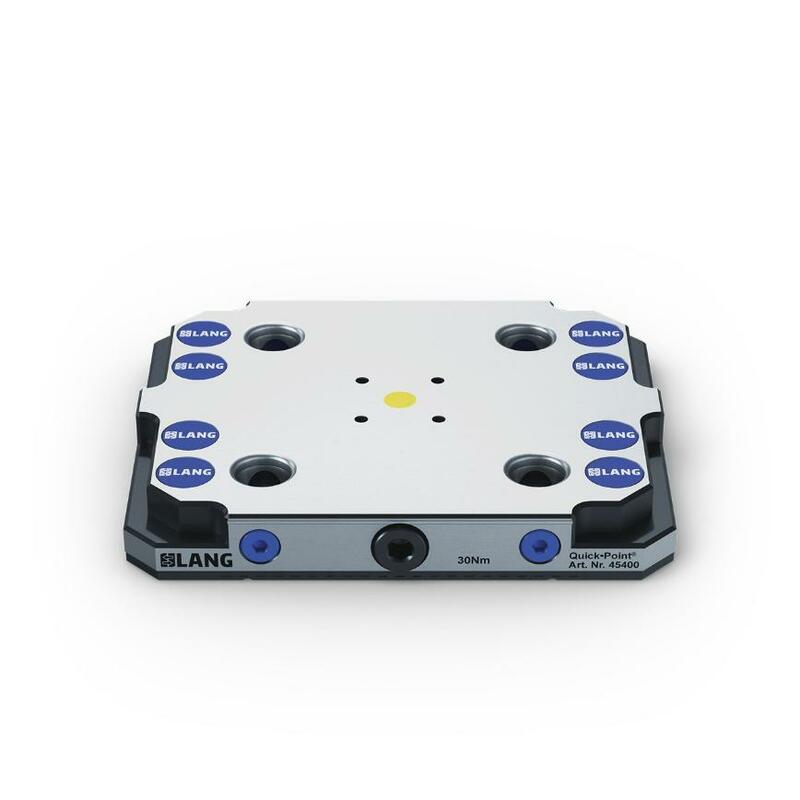 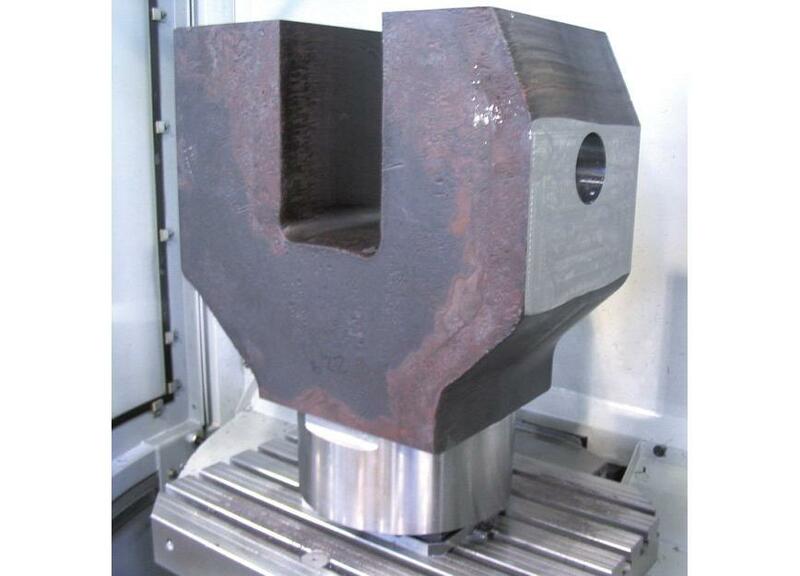 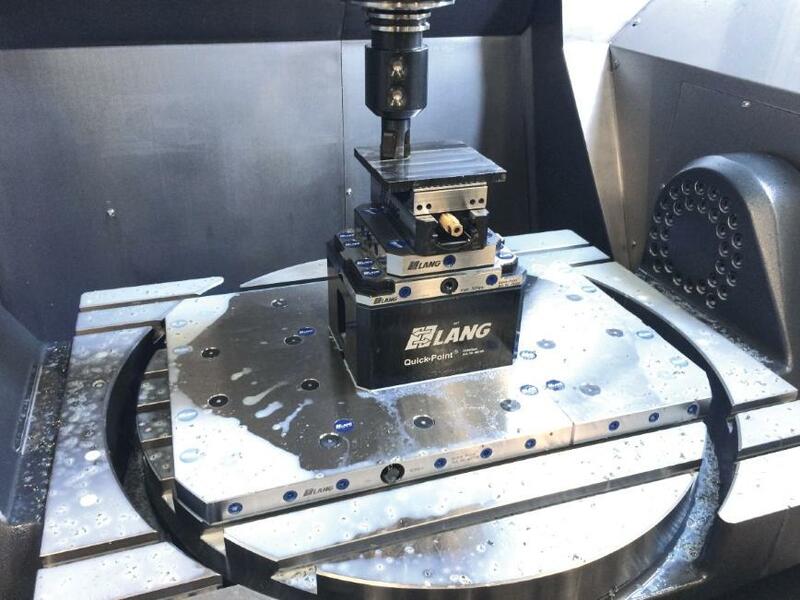 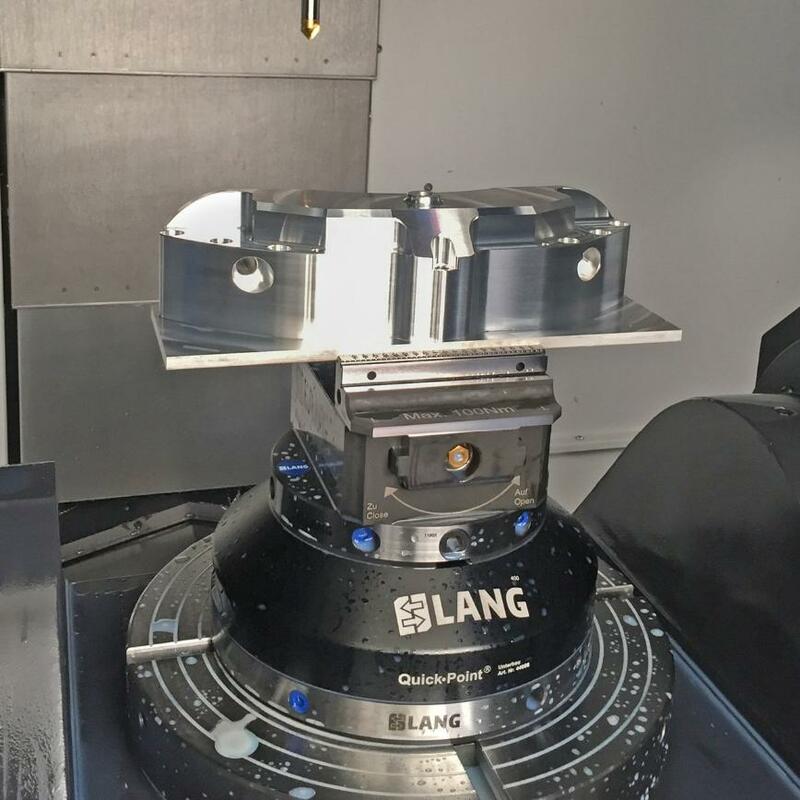 Whether vertical or horizontal machining, whether single or multi clamping plates, there is a model that fits your needs. 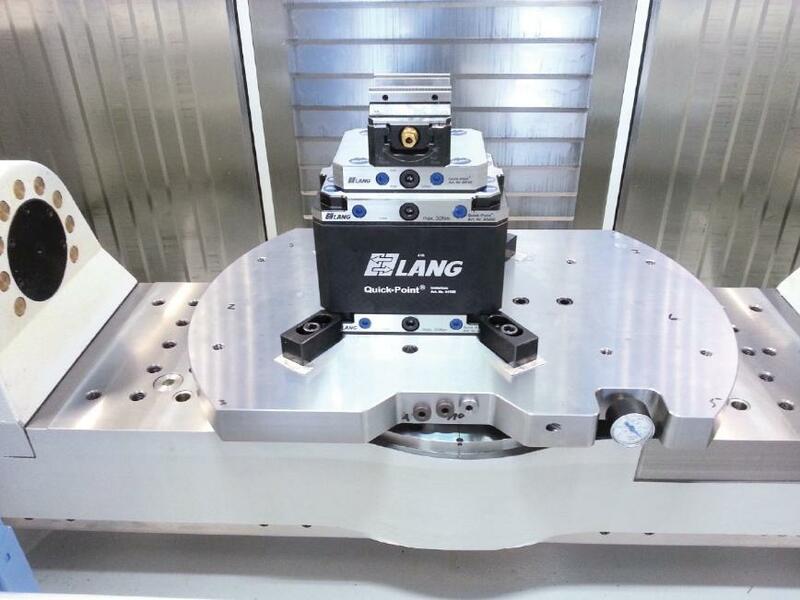 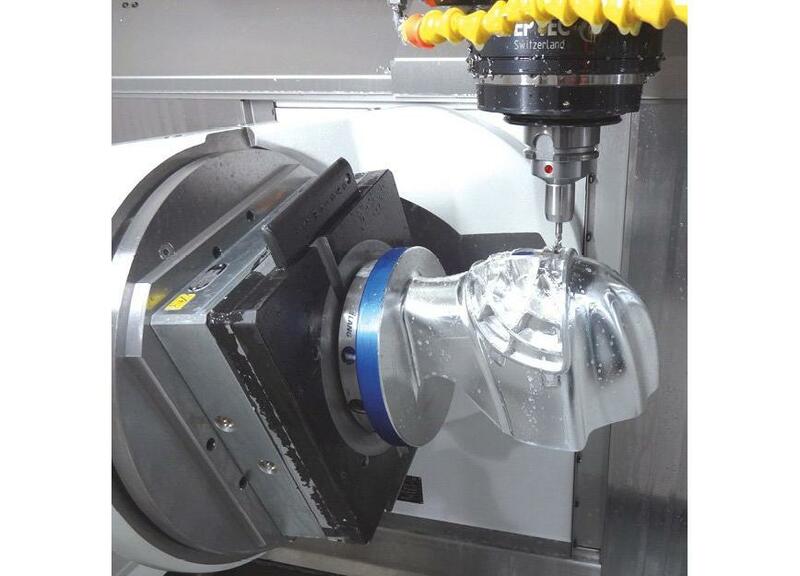 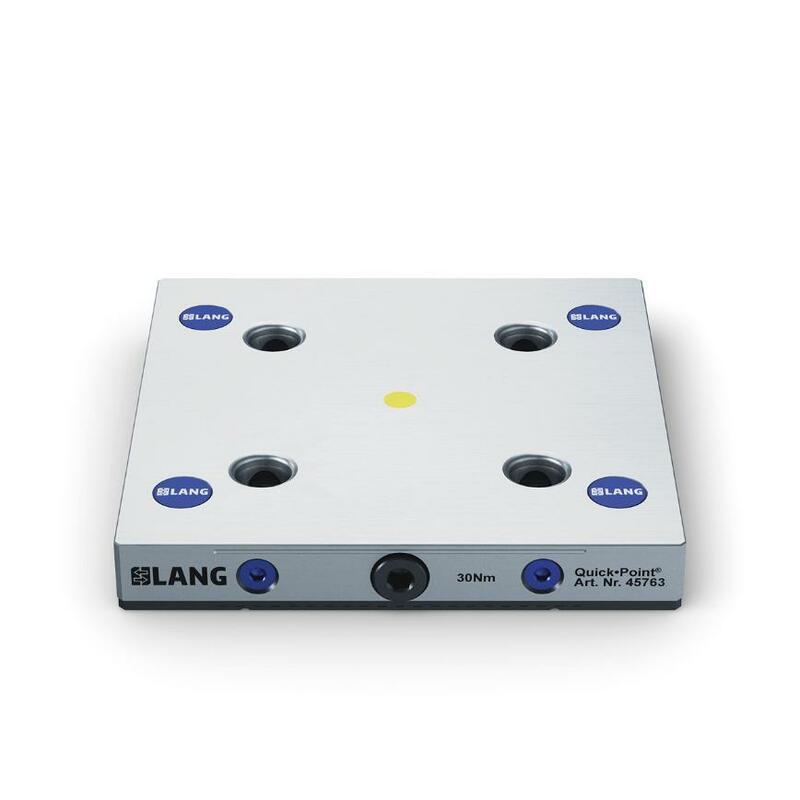 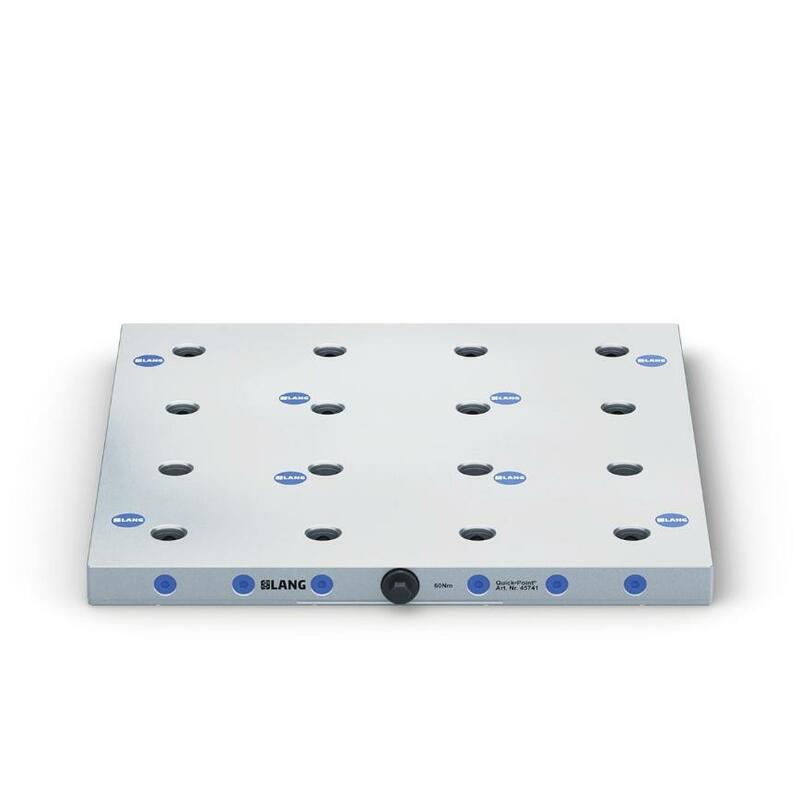 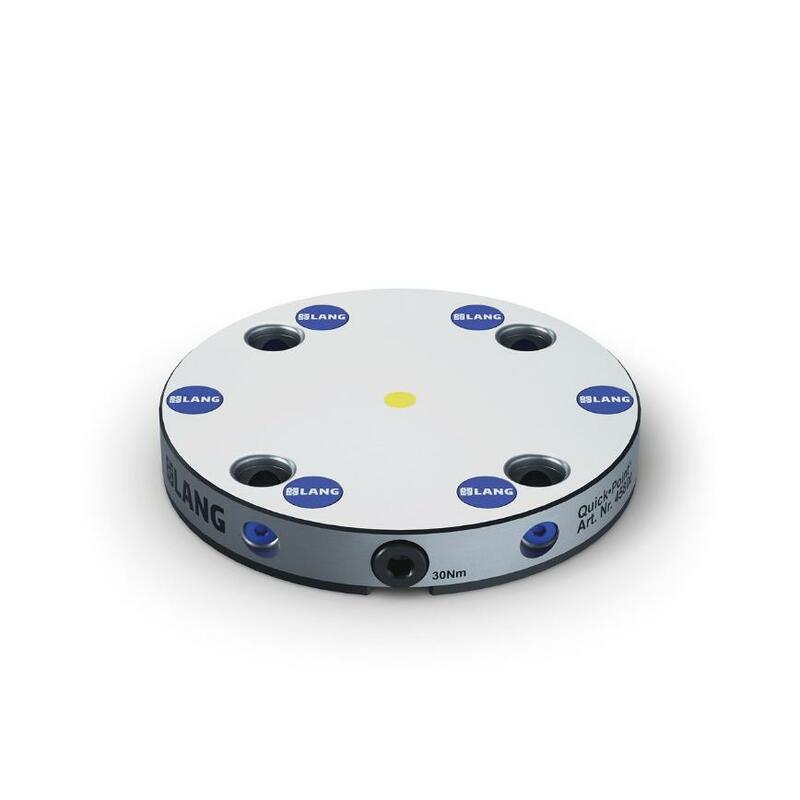 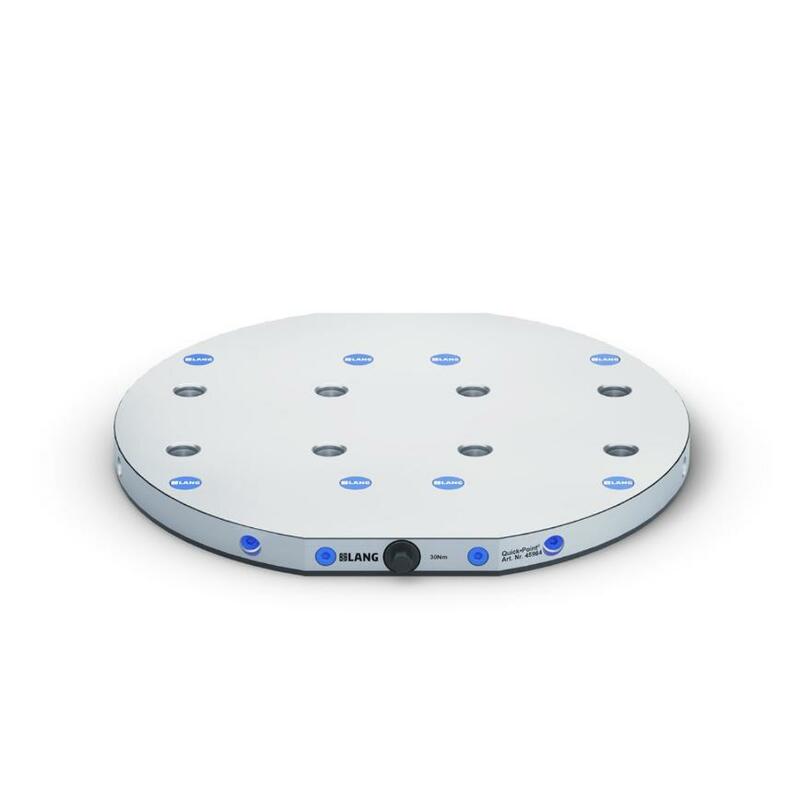 One of the lowest systems world-wide (27 mm) and high positioning repeatability make it one of the best in its class.